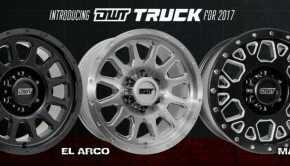 DWT TRUCK WHEELS- All New for 2017! 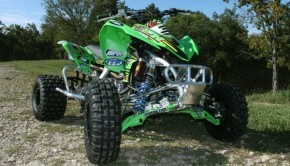 Plugged in, uncorked, and smoothed out, we tap into the KFX450R’s hidden track potential. 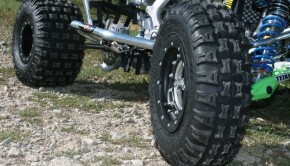 The ALL New REVOLUTIONARY 3 Piece Muntifunctional Sector ATV/UTV Wheel from DWT.